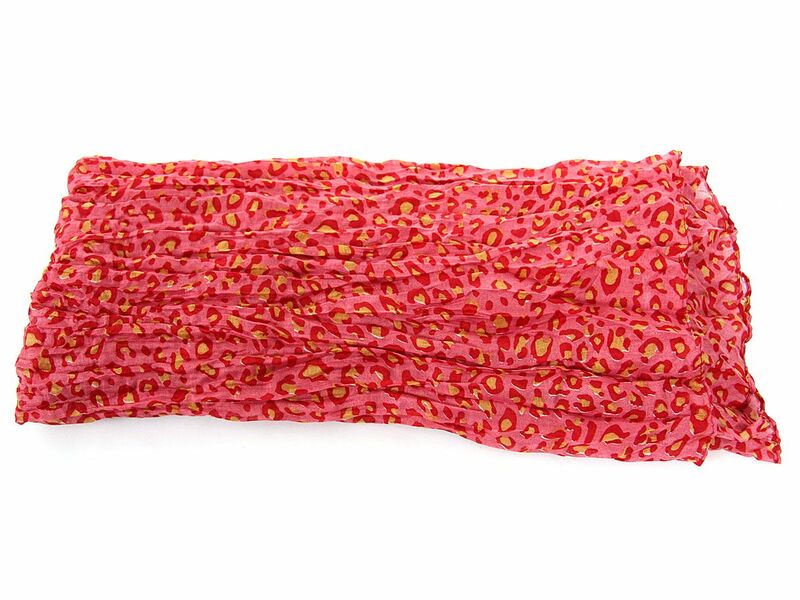 Wholesale Handbags #JJ1205019-100 Leopard spots pattern this breezy crinkled scarf for a double dose of on-trend appeal. Two tone leopard print over solid color background.Can be used in multiple ways with nay kind of outfit. 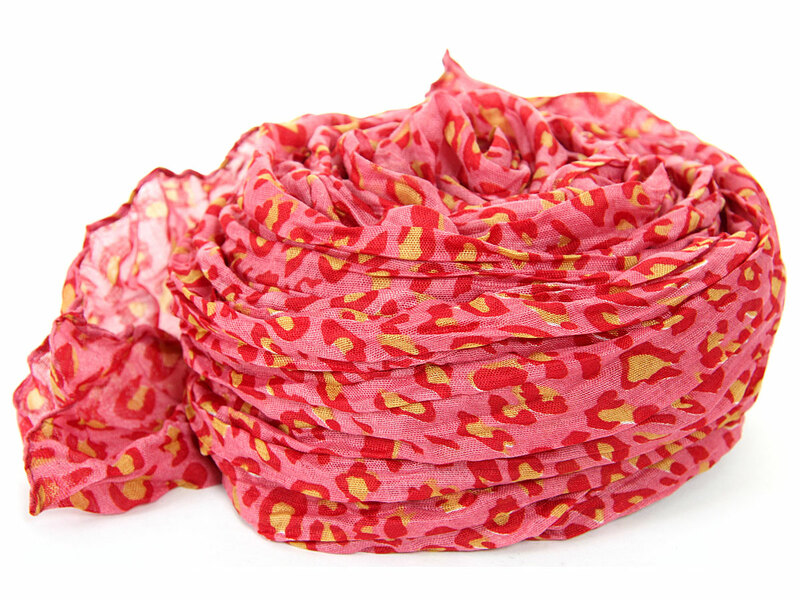 Leopard spots pattern this breezy crinkled scarf for a double dose of on-trend appeal. Two tone leopard print over solid color background.Can be used in multiple ways with nay kind of outfit.